Do you long for more enjoyable and special celebrations? Jack & Kathy Stockman love to inspire families to develop new traditions and make their celebrations more meaningful. They have spoken to over 100 groups and churches around the county, including Moody Church in Chicago, Ada Bible Church in Michigan, New Hope Presbyterian Church in Florida, Faith Church in Indiana, and McLean Bible Church in Virginia. 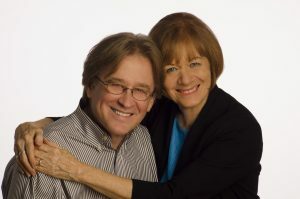 If you would like to inquire about scheduling a presentation for your group, please e-mail Jack & Kathy at Stockmans@CelebrationsandTraditions.com with your name and/or phone number and she will respond by e-mail or a phone call. We would be thrilled to have you speak to our group again. You are always high on the list of “desired speakers”. What a blessing you are to families! Advent has become a very special time for our family. You spoke to our group last December and everyone LOVED you! You were one of the speakers that everyone wanted to hear again. We received EXCELLENT speaker evaluations for your talk to the Mops Moms. I will establish traditions with my children now. Fantastic – I wish they were able to talk more and stay longer! 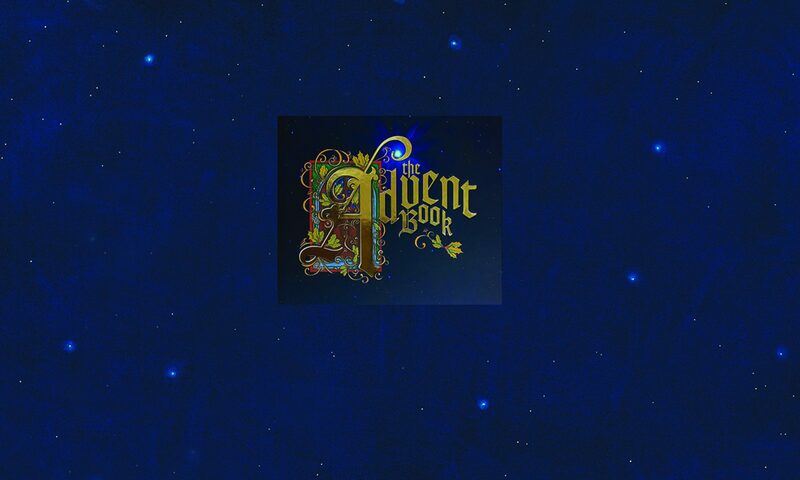 The Advent Book is a great idea. Wish I had started sooner! Great ideas for kids to celebrate Jesus’ coming.